Top half opens inwards – 1.2m wide x 1.04m high, includes heavy duty galvanised grill. Available as an optional upgrade on the Royal Range of Stables. 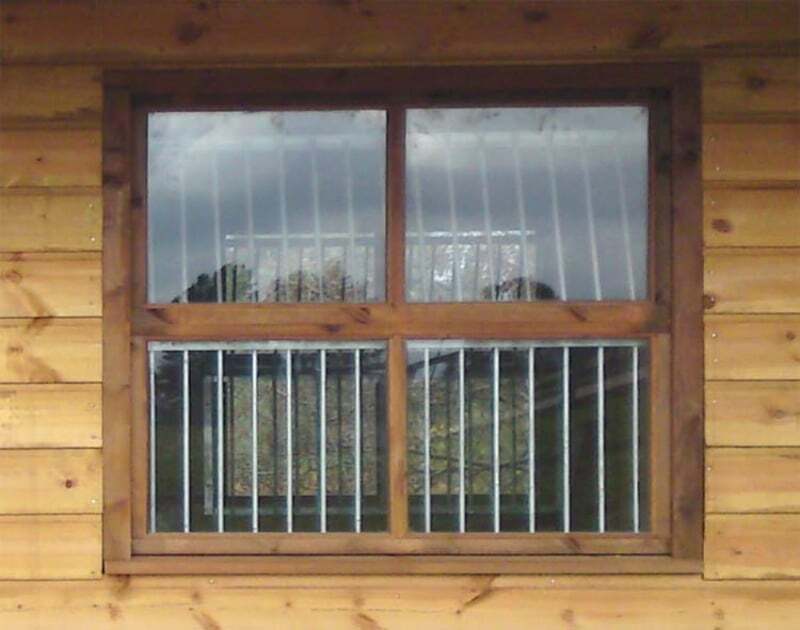 This window is included in the Premier Range of Stables.